Sure enough, as Zappos has grown, so has its selection. Founded in footwear, today’s offerings continue to evolve and include clothing, accessories, housewares, beauty, and more. And while the original idea was to offer the best online selection, something happened to sharpen the company’s mission. That something was what is now known as the first WOW letter. 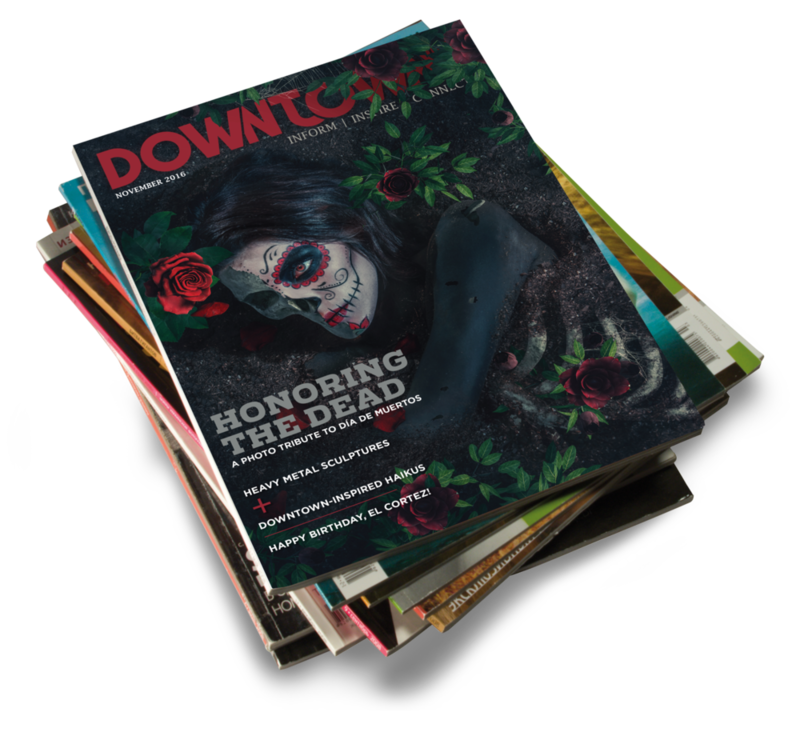 As the primary entity driving the creative behind the Downtown Zen, we directed photoshoots, we designed the editorial layout and inspired custom illustrations by local, national and international artists. The Downtown Zen was designed and created for the sole purpose of capturing the surging energy in the Downtown corridor of Las Vegas. Our mission was to do this as creatively as we could possibly imagine. Zappos is a Fortune 500 Company known for its eclectic company culture. One of the ways they unite their team and capture the essence of their company is by producing their yearly “Culture Book”. 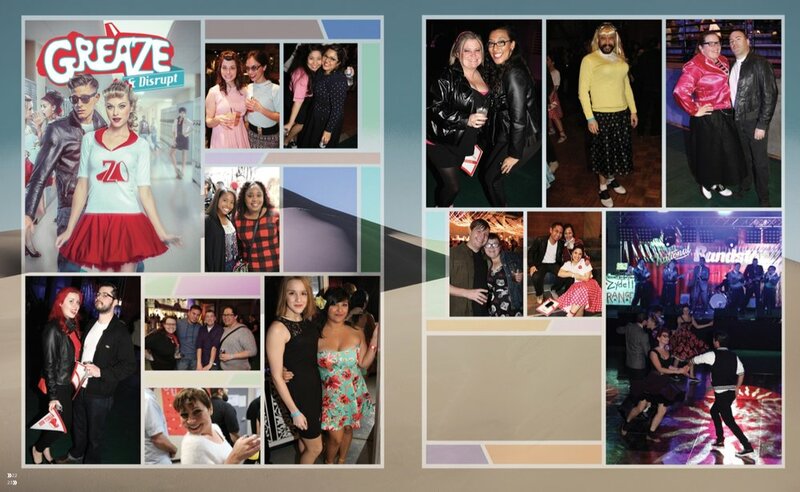 This physical piece of memorabilia is uniquely designed over the course of a year and embodies the vibe of the Zappos lifestyle. We went so far as to create customized, 3-D characters that carry the one of a kind sci-fi storyline throughout the latest edition. 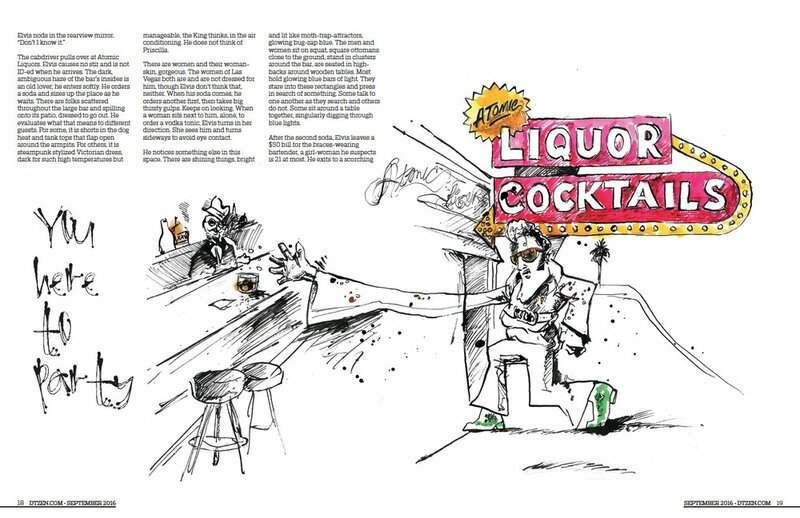 Our focused, inspired design layout demands our very best work and can be seen at the turn of each page.